The Charlotte County Airport Authority owns over 1,800 acres. The airfield consists of three runways with the longest at 7,195 feet in length. Taxiways “A” and “C” were resurfaced and widened to 60 feet. The entire main ramp which consisted of pavement from WWII has been replaced. There is a 135’ Air Traffic Control Tower on the field. Avgas and Jet A are available by truck, and the self service Avgas facility is conveniently located on the south end of the field. T-hangars with electric doors can be leased and there are tie-down spaces available. The SkyView Café is located north of the General Aviation Center (FBO). 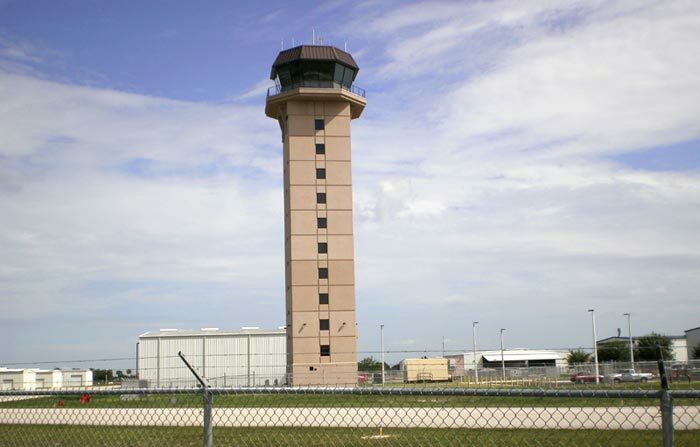 Punta Gorda Airport is open 24 hours, seven days a week. Call 941-639-4119. An avionics shop, flight schools, pilot shop, airframe and engine repair facilities, air charter and air ambulance are all located at Punta Gorda Airport.